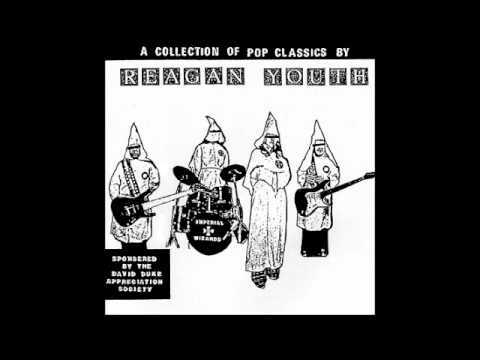 Classic song of Reagan Youth. But does it mean you're really free? How can you think you're really free? Open you mind! Wake up and see!